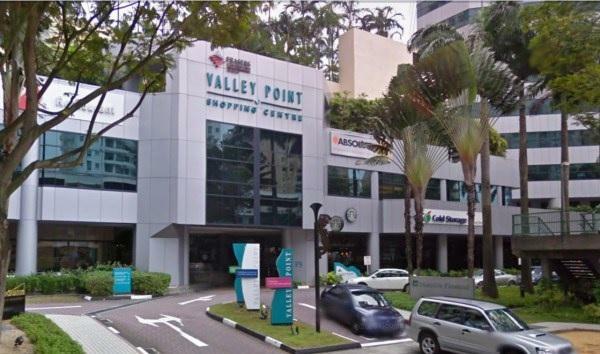 Valley Point Shopping Centre in Singapore has a dedicated nursing room located on level 1 for mums to breastfeed and breastpump. Electrical power point: Yes, but it's outside the main nursing area. 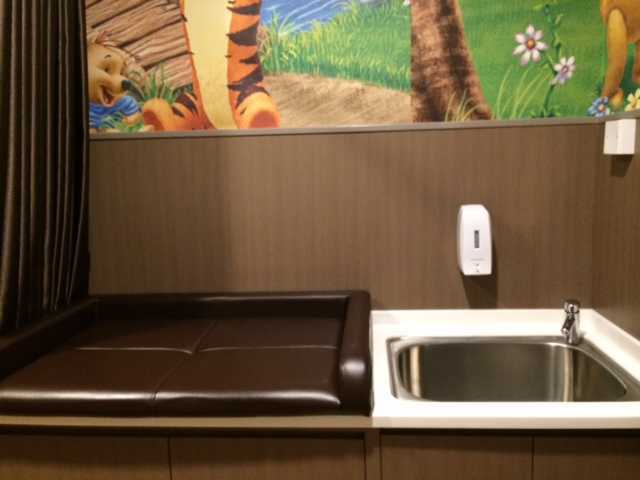 The nursing room at Valley Point, River Valley, is small but well equipped and pleasant. 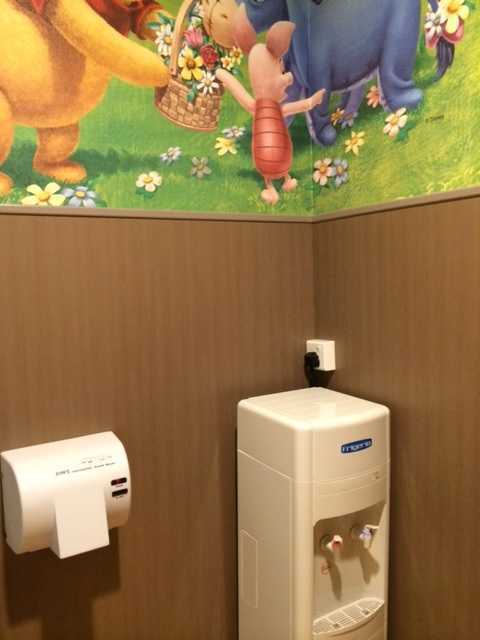 The biggest drawback is that while it does have an electrical power point, it's outside the nursing room cubicles, that's not helpful for electric breastpumping mums. 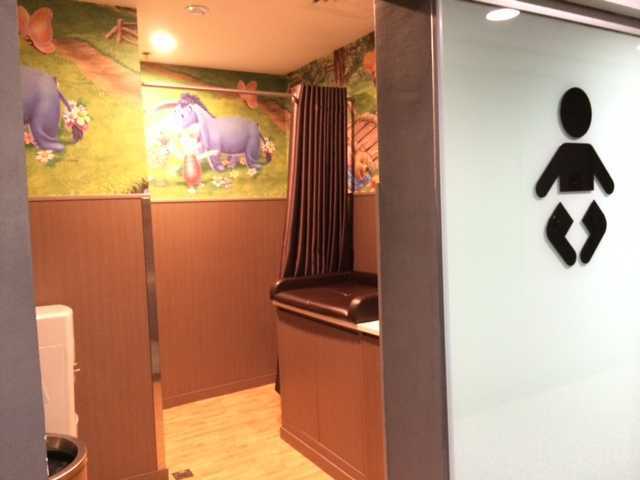 It's not really convenient to express in the baby changing area outside, as the door to the room is frosted glass and you won't get much privacy, but it's up to you if you don't mind. 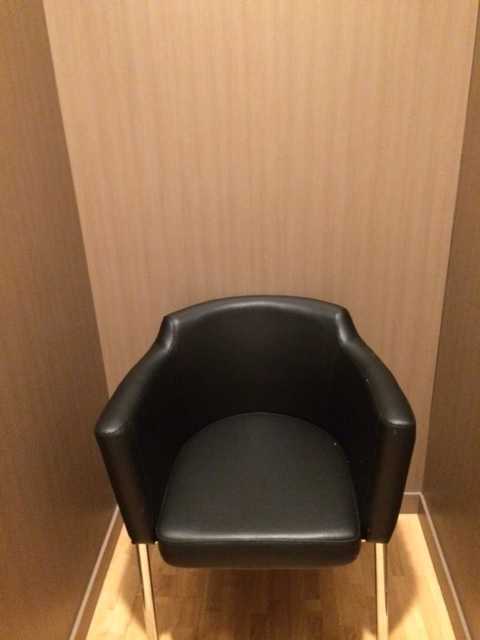 CON: There are no electrical power points inside the nursing cubicles, so it is only suitable if you have a battery-powered breast pump. Fathers welcome? : Yes. But be aware there may be a nursing mama hidden behind the curtain.